Well friends, my two month trial of eating gluten free has come to an end. (This post tells you why I tried it). Over the past 8 weeks I have enjoyed the challenge of saying no to gluten and yes to rice and potatoes. I was able to fine and create lots of good meals. It was fun at some points - not so much fun at other points (aka my crying over a failed gluten free pizza). However, the gluten free did not help clear up my psoriasis at all. In fact it got worse. Spending the extra money and time for food that doesn't help is not worth it for this family. 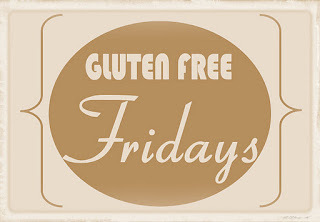 If you are thinking about trying gluten free for a health reason, I say try it. Once you get into the swing of it isn't hard. And you can even use my recipes to get started! 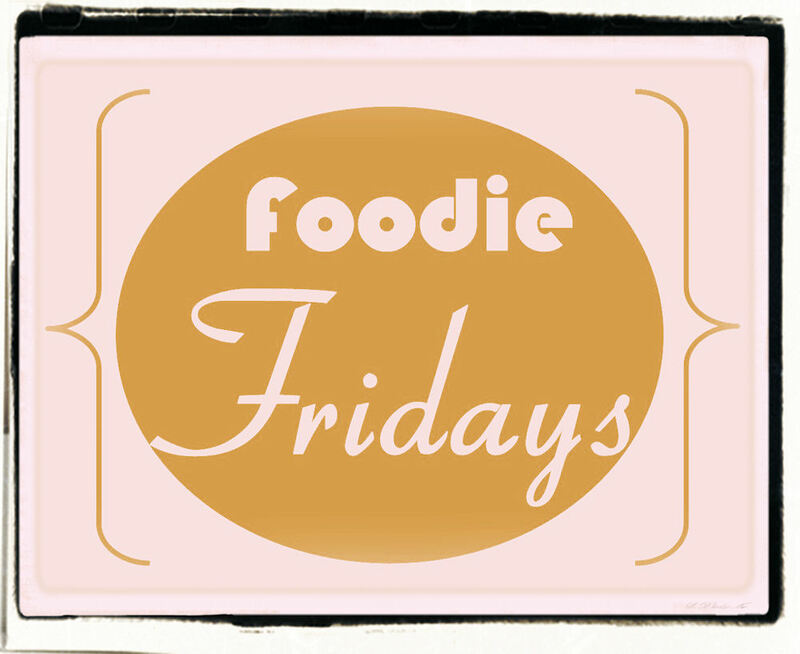 From now on I will be having a Foodie Friday, instead of Gluten-Free Friday blog series. My recipes will include some original, classic, and family recipes. Get excited! Thanks everyone for the support over my gluten free diet - it was encouraging and over the two months I only had one glutton-gluten-day! 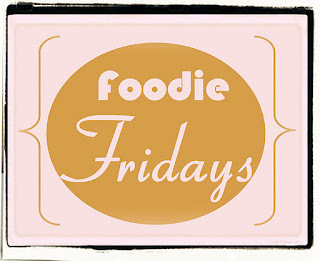 Get ready for some regular blog posting starting on Monday. This past week was a crazy one with 21 hours spent in New Orleans (and 16 hours travel) for the Sugar Bowl. New Orleans really is a fun town when we were there for about 21 hours. I would love to go back and go on some tours and try more food. Maybe National Championship 2013? Go Hokies!